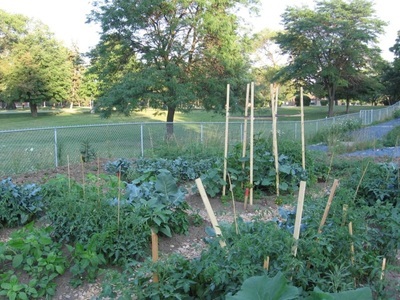 The Panorama Community Garden site came about through the efforts of the former Ward 1 Councillor of Toronto. 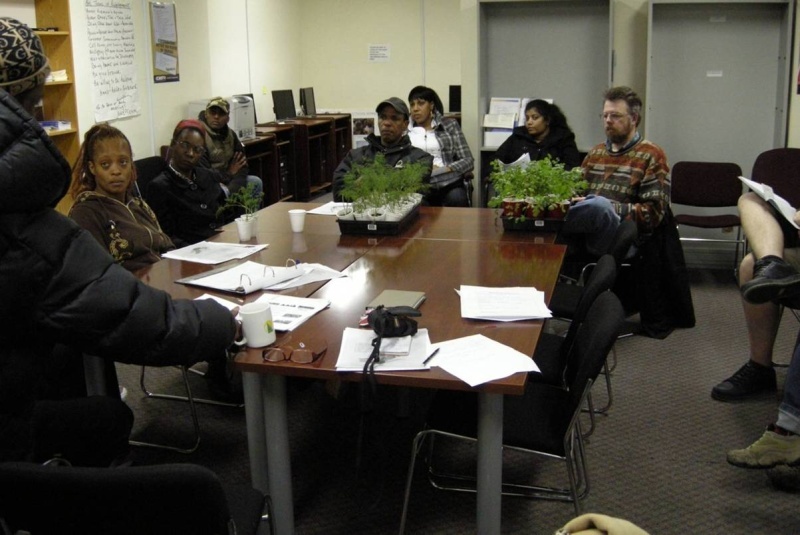 Elise Hug (City of Toronto Project Manager) brought the matter to the attention of Action for Neighbourhood Change (ANC). ANC employees helped interested residents to form a committee (chaired by Elise) to make the garden a reality. 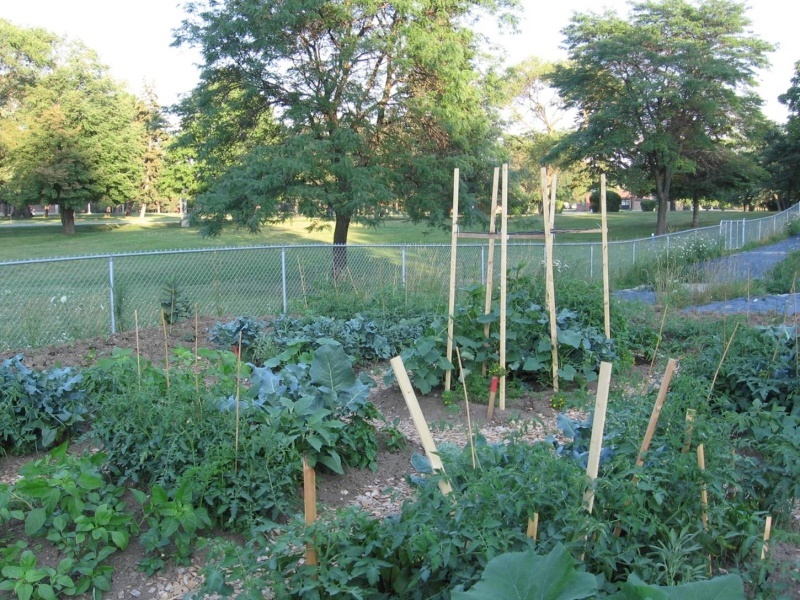 The Etobicoke Master Gardeners were asked to help out with gardening advice. 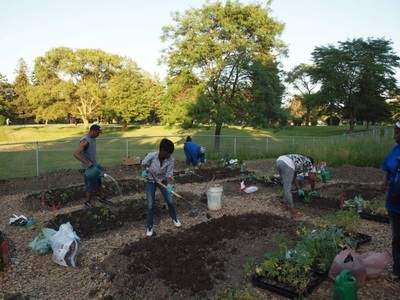 Many plants were donated and planted in the flowerbeds at 2667 and 2677 Kipling Avenue. 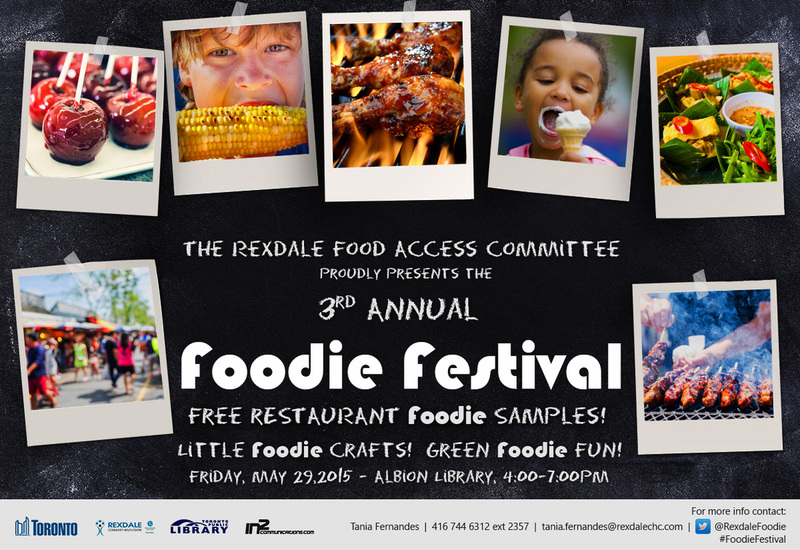 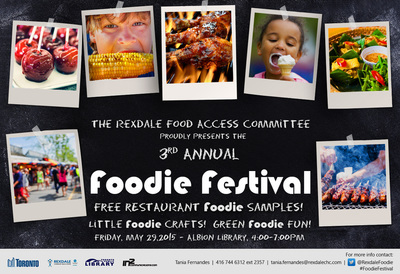 Come out and join the Etobicoke Master Gardeners at 'Foodie Fest' at Albion Library on Friday, May 29th at 4:00 - 7:00 p.m.